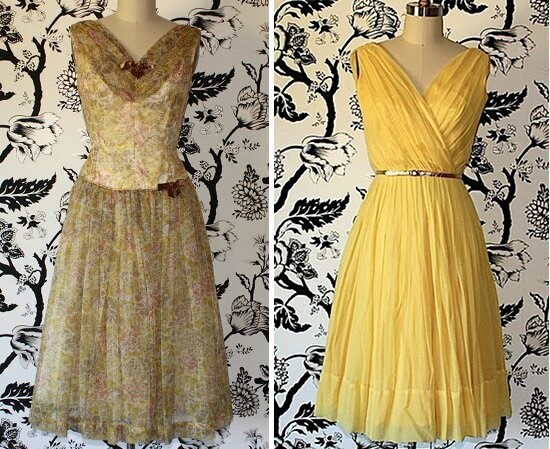 Vintage Clothing Blog | Vintage Wedding Dresses | Salvage Life: Spring has sprung with 1950's dresses! 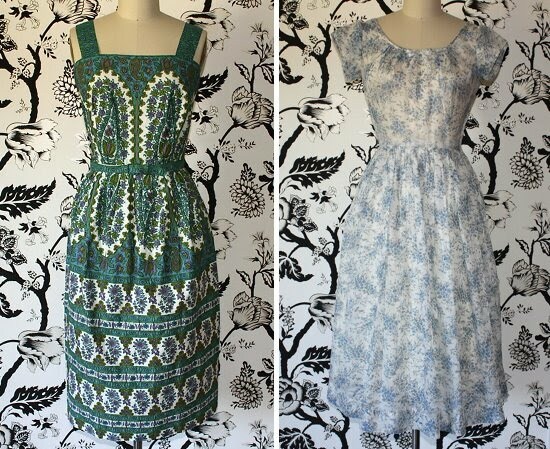 Spring has sprung with 1950's dresses! Spring isn't officially here until Saturday, but at Salvage Life we already fully stocked for for the Spring season. 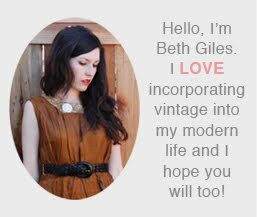 When we reach the end of Winter, I am always so excited to start filling the shop with bright colors, soft fabrics and whimsical prints. 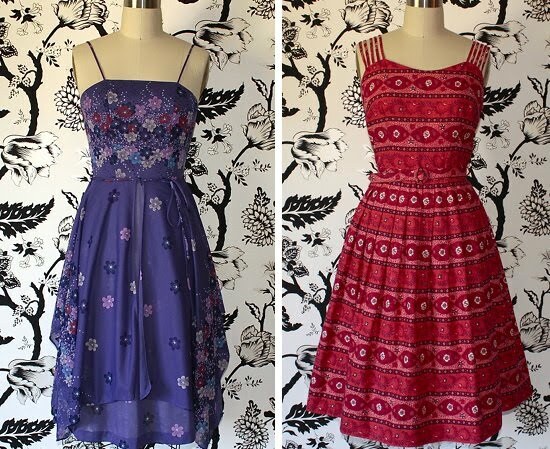 There will be more new arrivals every week!